Importing Outlook OLM file into Apple Mail is seldom an easy task. It requires a lot of efforts and even then the results may be dissatisfying. The email data is a complex form of data containing many items and information. To import all of that from one client to other can be hard. Import OLM file into Apple Mail is not even possible by direct method. OLM is a file that can only be used with Apple Mail. And therefore, OLM file to Apple Mail conversion is a big problem, and has suffocated many users due to inadequate tools. Not anymore. 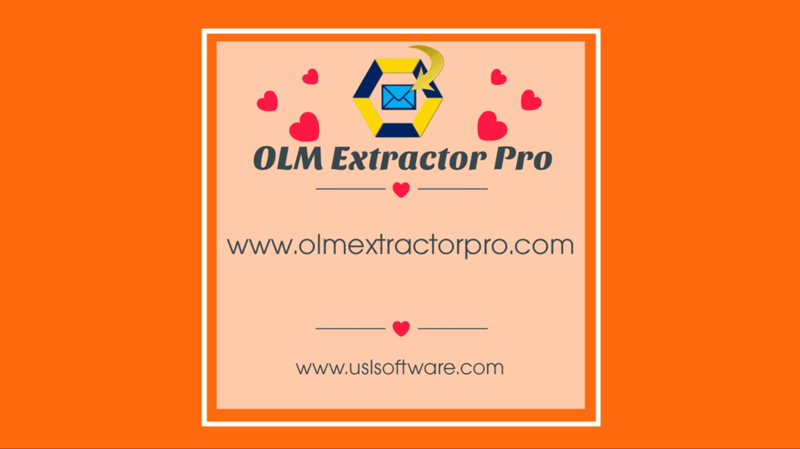 “OLM Extractor Pro” features a powerful conversion algorithm that can take all forms of data within OLM files and convert it into Apple Mail supporting MBOX format. It is Mac utility by USL Software that is powered by the top data-processing technology and modern features to make this job seamless for you. Furthermore, the interface of the tool is incredibly simple so that anyone can use it, regardless of the experience of email migration or technical expertise in this area. The intuitive GUI guides the users towards a successful data migration destination. Batch conversion – now you can load up to any number of OLM files for bulk conversion and not worry about slowing down the performance of the tool or your computer. It works smoothly even when dealing with large migration projects. Support for non-English text – most tools that help importing Outlook OLM File into Apple Mail do not take double-byte characters into account. So all your non-English emails are converted incorrectly or not at all. 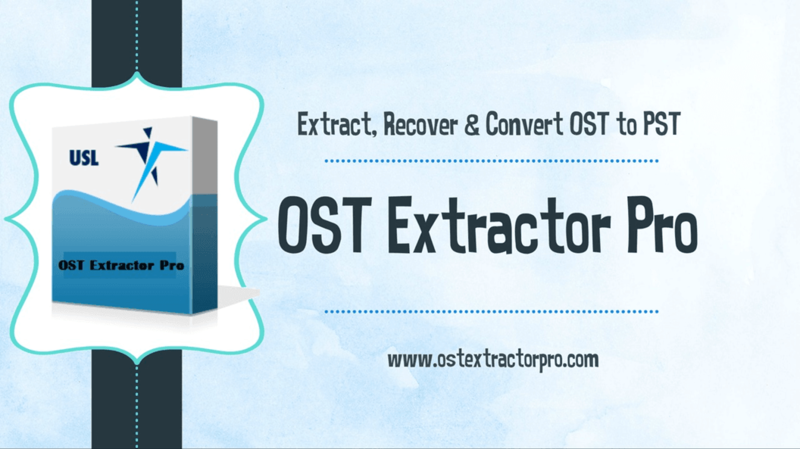 “OLM Extractor Pro” has fixed this issue, and is currently the only tool that fully supports the conversion of text in all languages. Keeping Folder Structure Safe – During migration, keeping the structure of folders unmodified is very tricky. 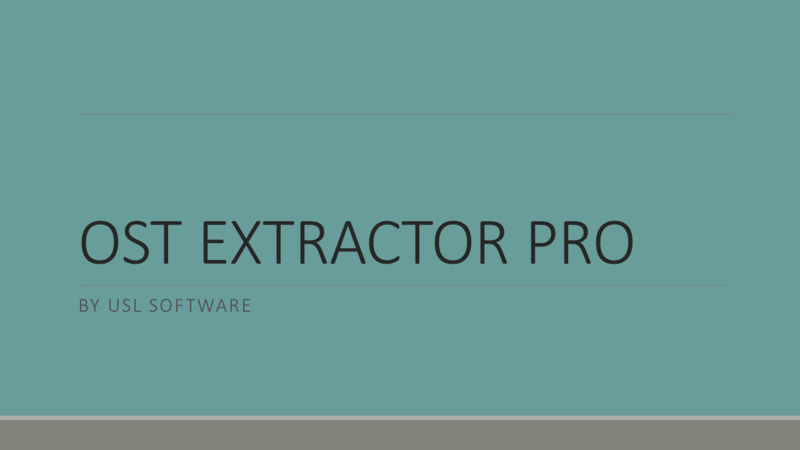 “OLM Extractor Pro” employs a dedicated logic to make folder hierarchy safety a priority. You wouldn’t see a single folder mis-located. Regardless of how deep and multilayered your folders are arranged, it maps the entire thing precisely. With all these features, it is difficult to find any other tool that can convert OLM to MBOX better. This is the only tool that will help you quickly import Outlook OLM file into Apple Mail without compromising with the quality and accuracy of the output. You can download the free trial version if you want to check out the features and interface in detail. The free trial mode allows you to check out every single feature but only for ten items within each folder. That is enough for you to get the true impression of the tool’s potential. You can contact the support team in case you face a setback, or have any queries. The friendly support team makes the job even easier than it already was. 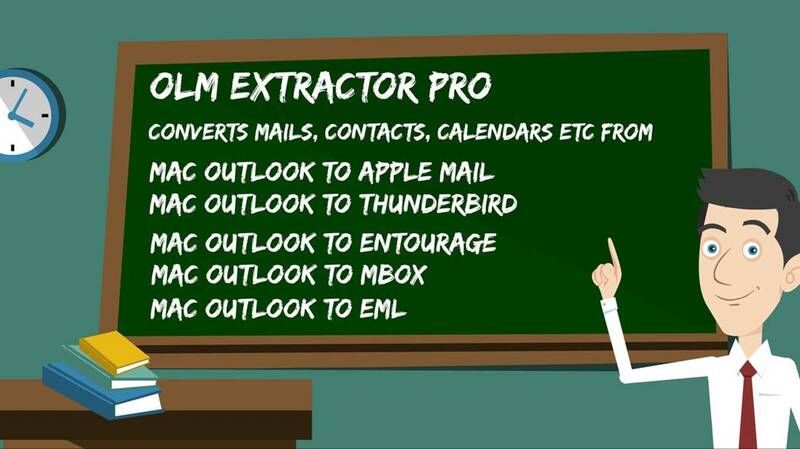 Download OLM Extractor Pro now to know “How to Import Outlook OLM File into Apple Mail”.